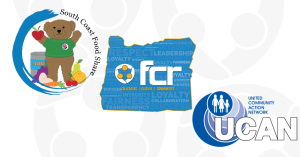 FCR, the premier provider of outsourced live agent call center and business process solutions, announced the results from a month long campaign in June in partnership with UCAN of Douglas County and South Coast Food Share of Coos County. 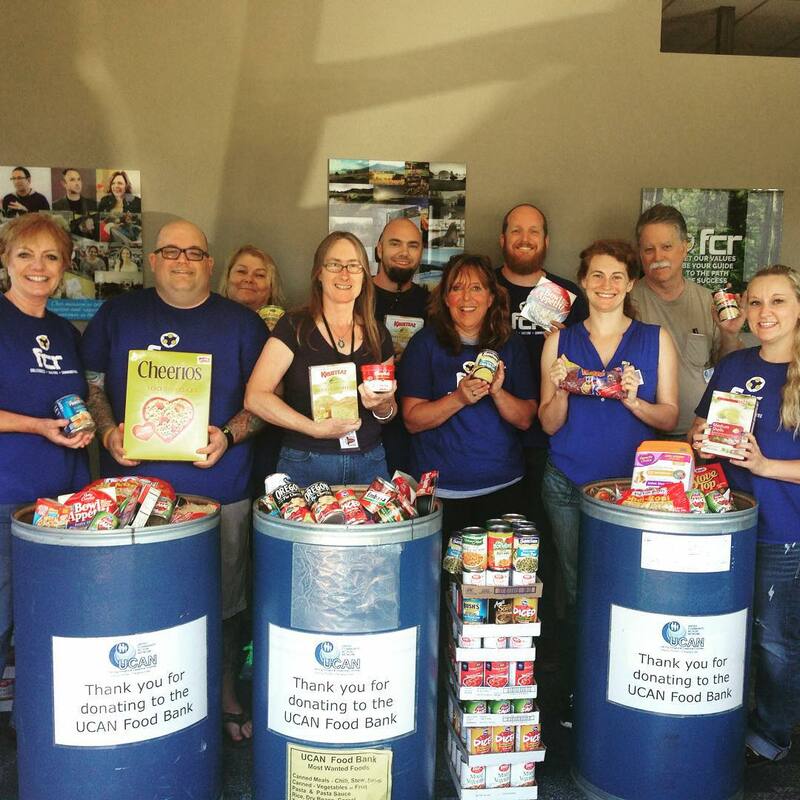 The company held canned food drives at two of its call centers in an effort to help fight hunger in Oregon. The food drives, held in FCR’s Roseburg and Coos Bay centers, raised over 1,000 lbs in food donations. The donations will be used to help those who are hungry and in need within the local communities. 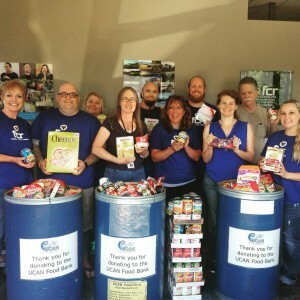 Members of FCR’s Community Alliance Team and representatives of UCAN with food donations from the Roseburg call center. To learn more about UCAN and their efforts to fight hunger you can visit their website at www.ucancap.org. To learn more about the South Coast Food Share and how you can help visit their website at http://www.orcca.us/index.php/scfsfaq.html .